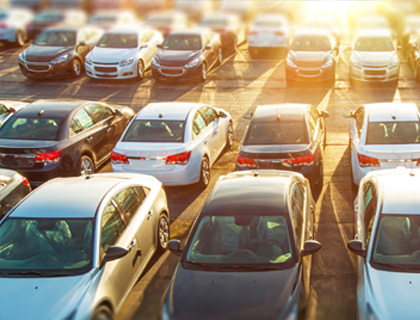 Global Axiom provides an innovative approach towards protection of automobiles on a car lot using proven detection products and remote video event response. We provide complete service for implementing comprehensive security solutions. Schedule a free security evaluation today or call (844) 646-2946 / (844) 6GO-AXIOM.